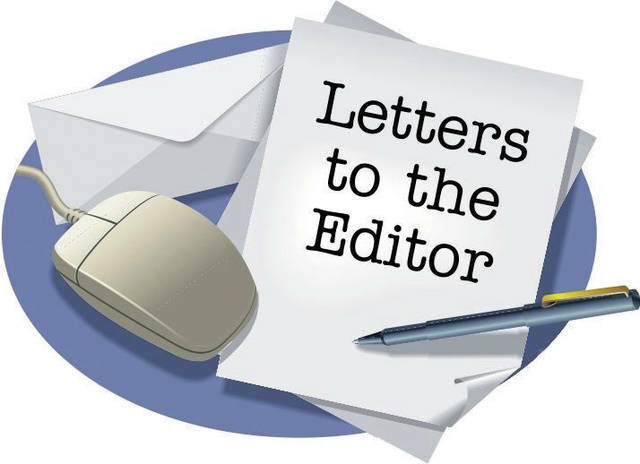 The Sunbury News welcomes letters to the editor about public interest issues. Discourse and debate are hallmarks of a democracy. Letters must be emailed to snnews@aimmediamidwest.com. We no longer accept letters that are handwritten or cannot be read by optical character recognition software. All letters must include the writer’s name, address and daytime phone number. The News may call the number to verify authorship of the letter. Anonymous letters, form letters and letters over 650 words or those without a phone number will not be published. In addition, letters that consist of personal attacks on another letter writer or contain profanity will not be published. Please be civil. The News reserves the right to condense and correct letters without altering intent. All letters become the property of The News. Please note that the opinion columns do not necessarily reflect the views of this paper, its editor, or media source.